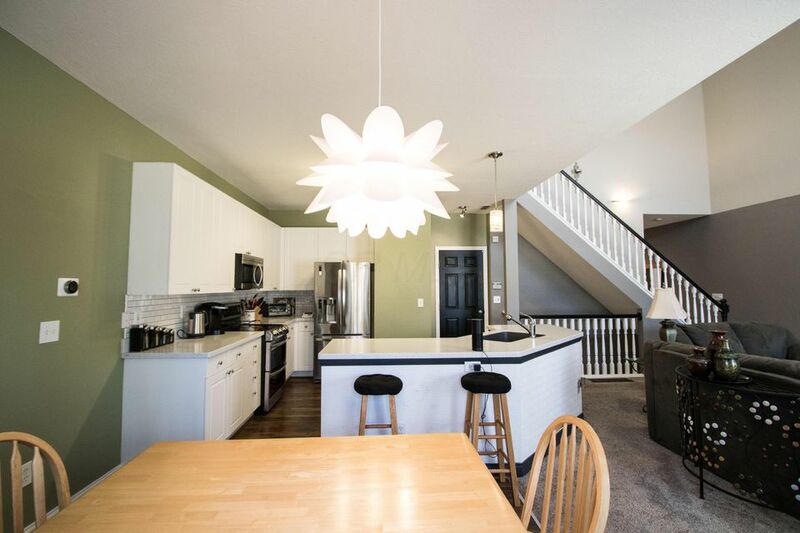 Enjoy convenient, condo living in this modern and upgraded condo in Kensington Woods! 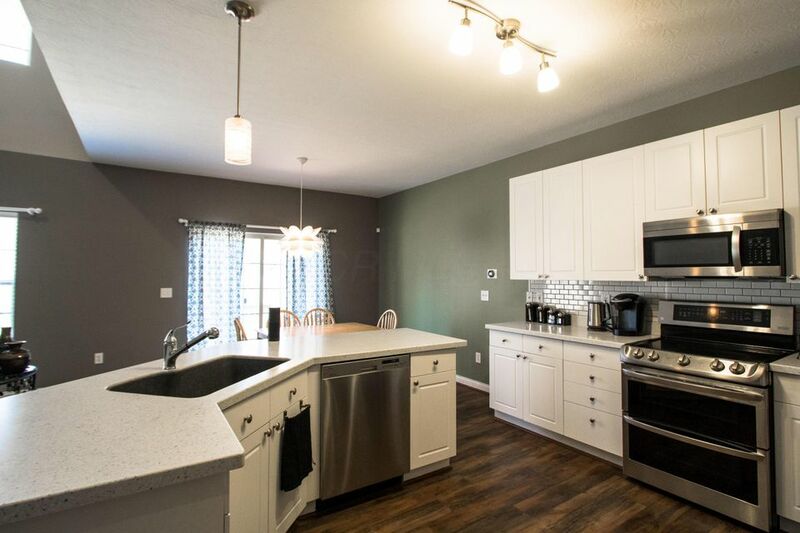 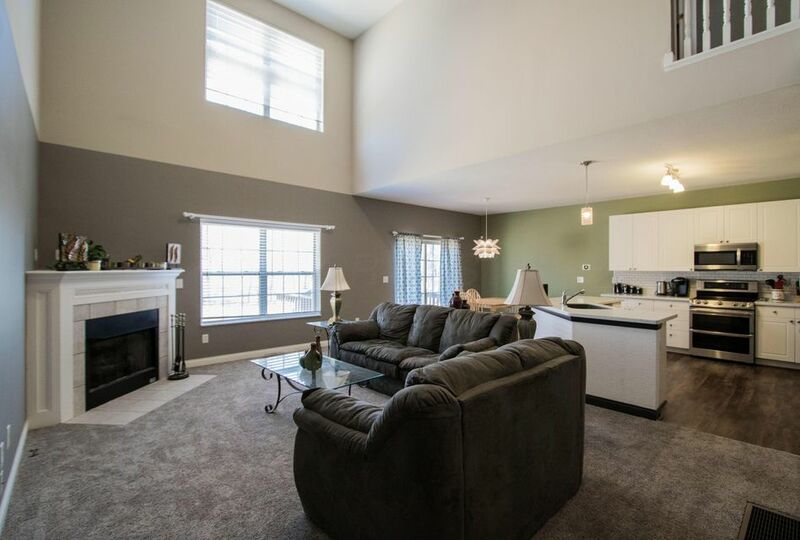 Open floor plan with two story family room that opens into an eat in kitchen. 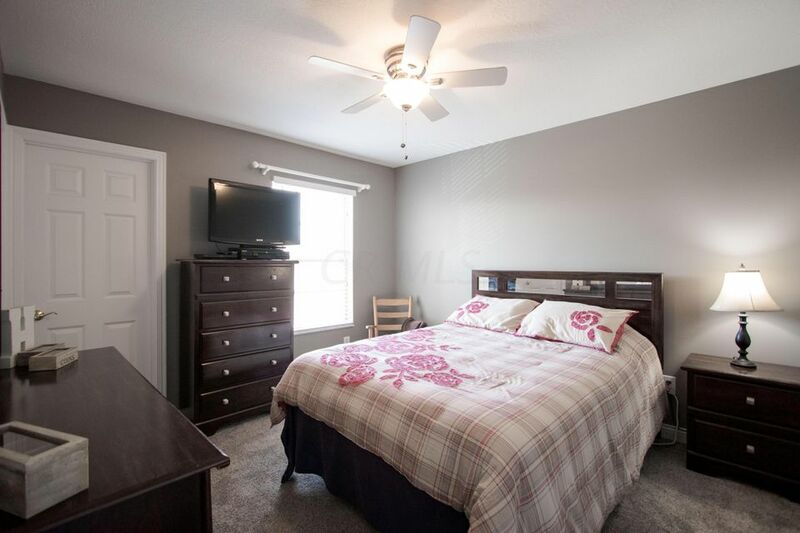 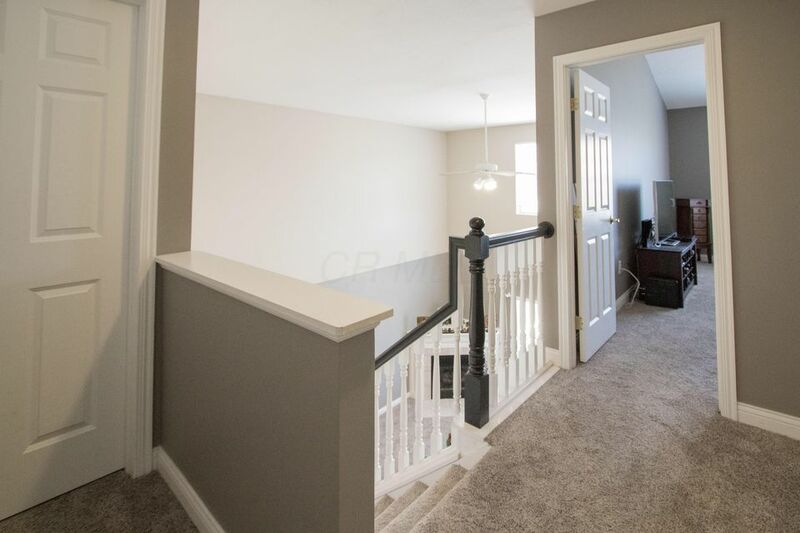 Spacious living area and bedrooms with recently replaced carpet throughout. 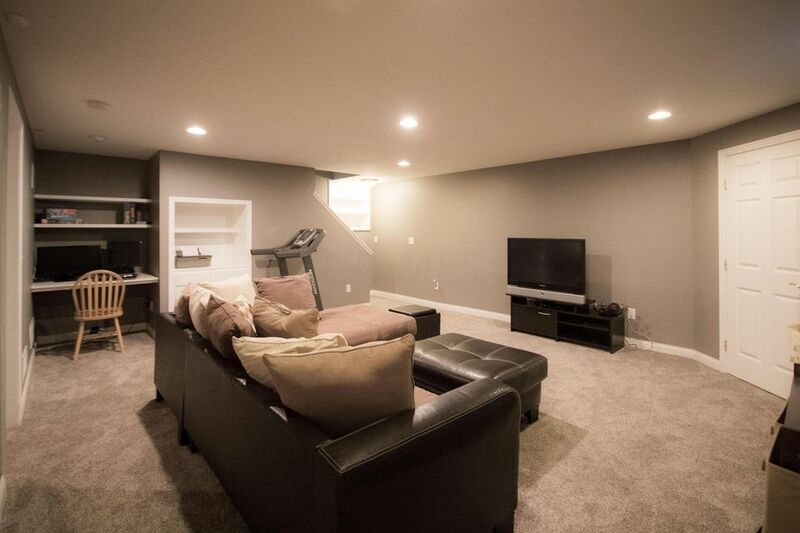 Sliding glass door leads to back yard; equipped with deck. 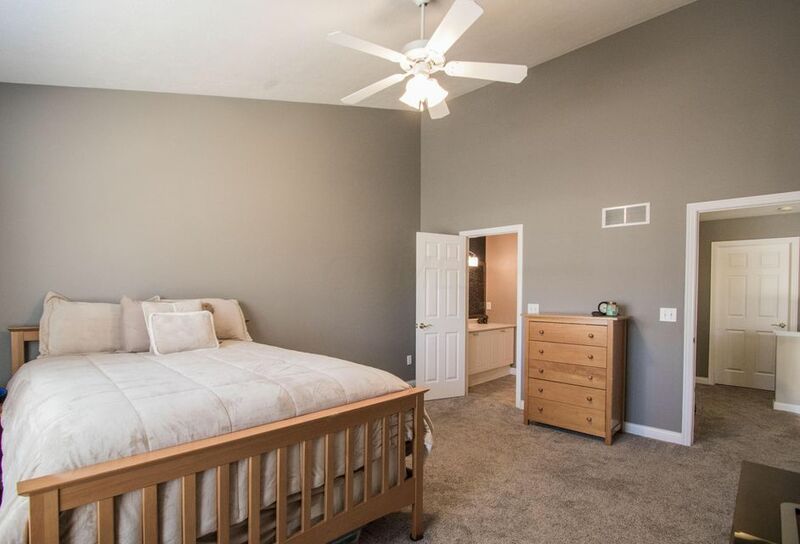 Large master bedroom includes master bath, with double sinks, jacuzzi tub, and shower. 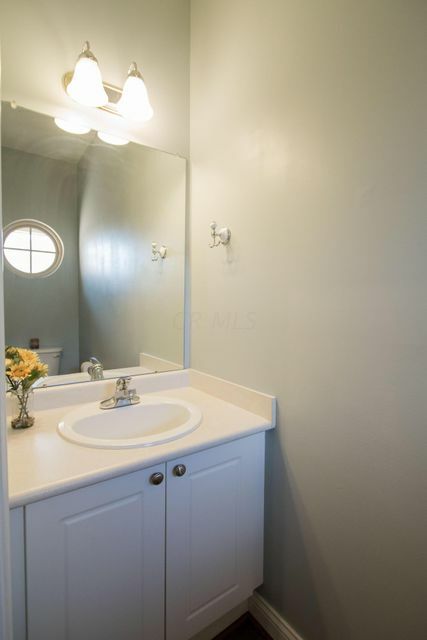 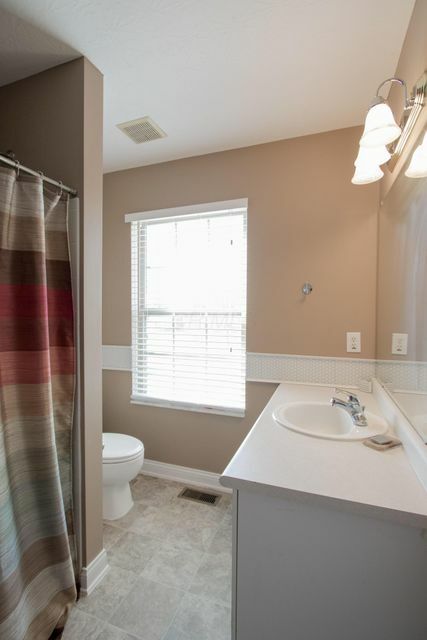 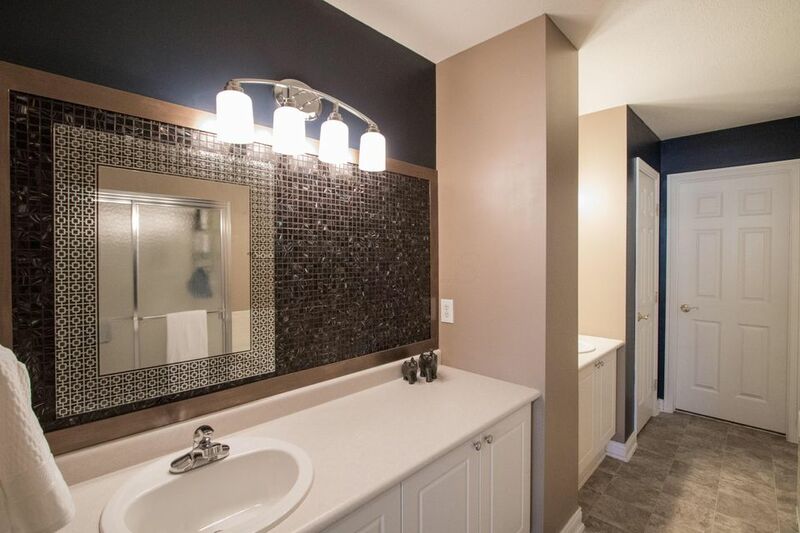 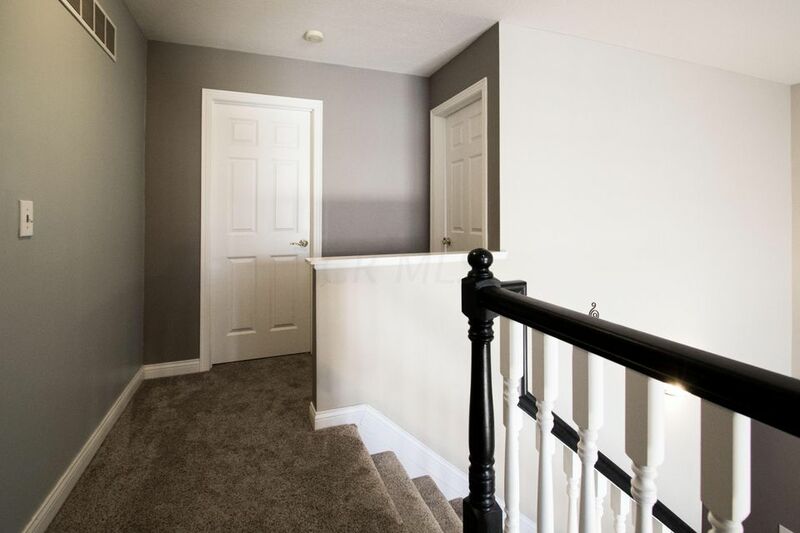 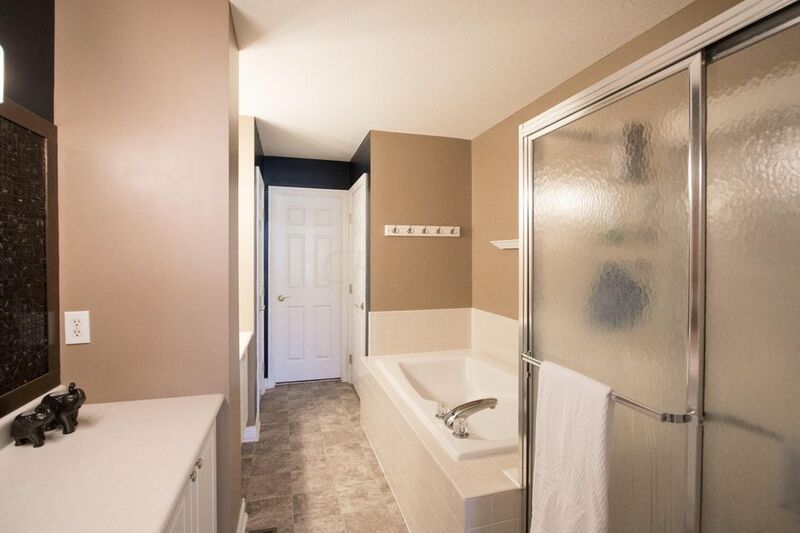 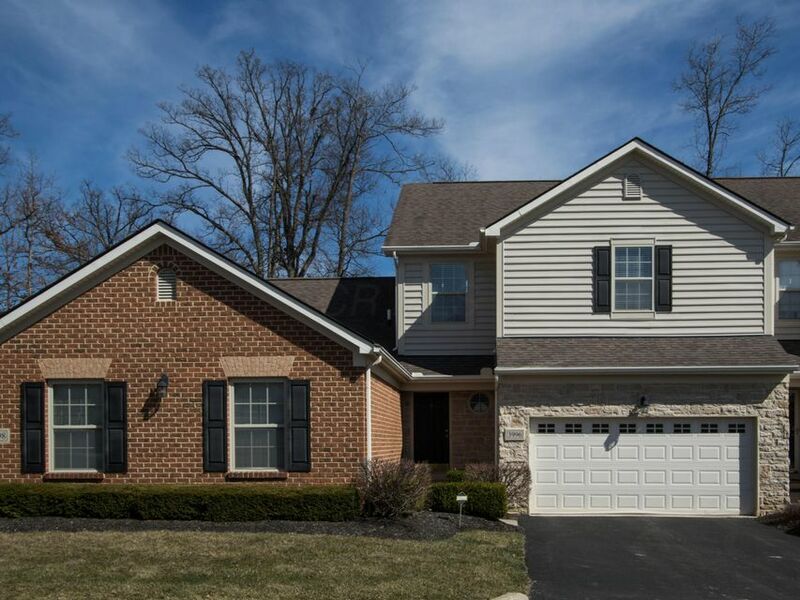 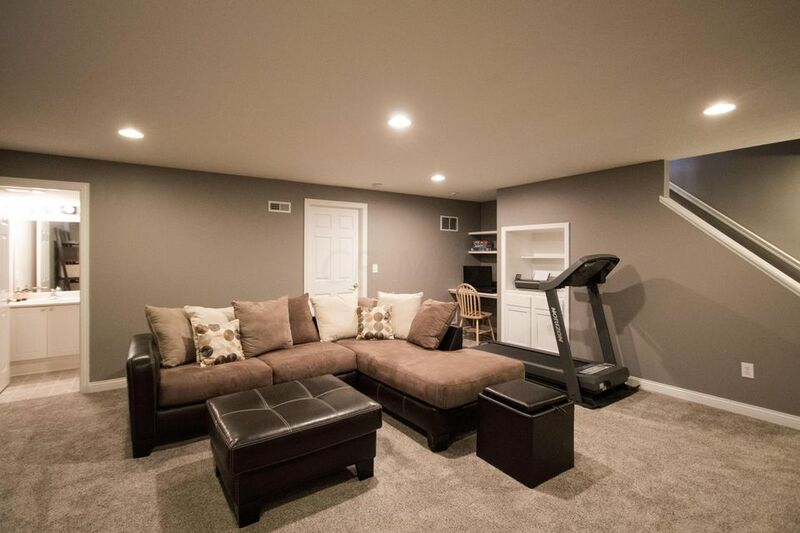 Finished basement with full bath and additional storage great for entertaining and enjoyment. 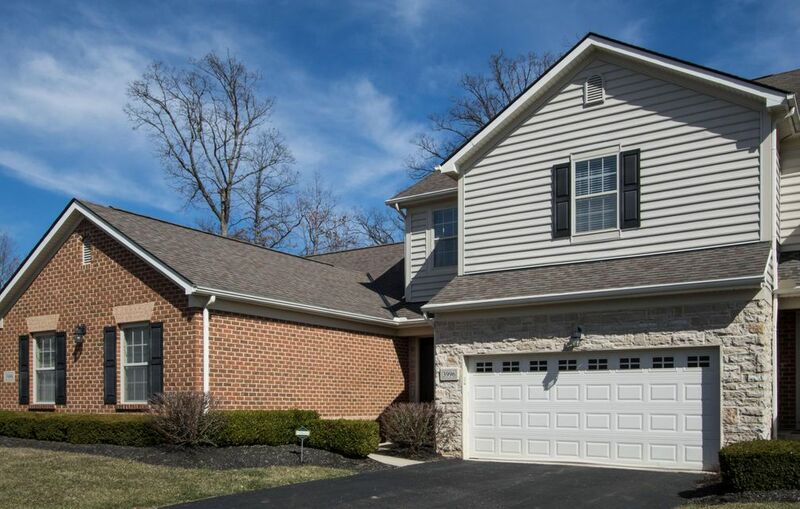 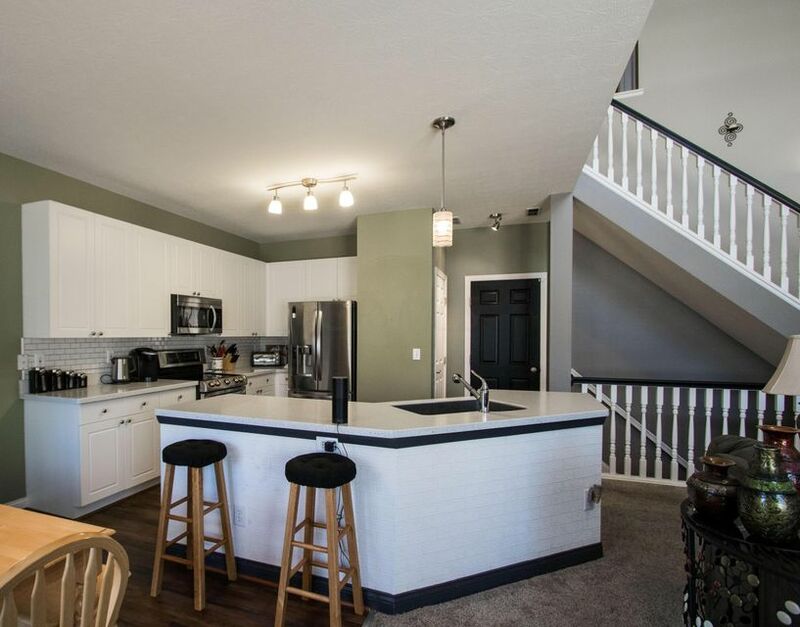 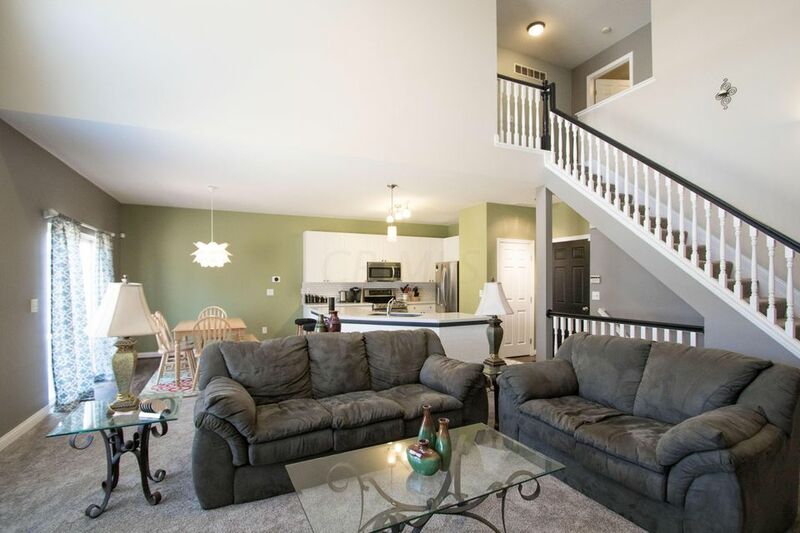 This beautiful condo also includes a two car attached garage. 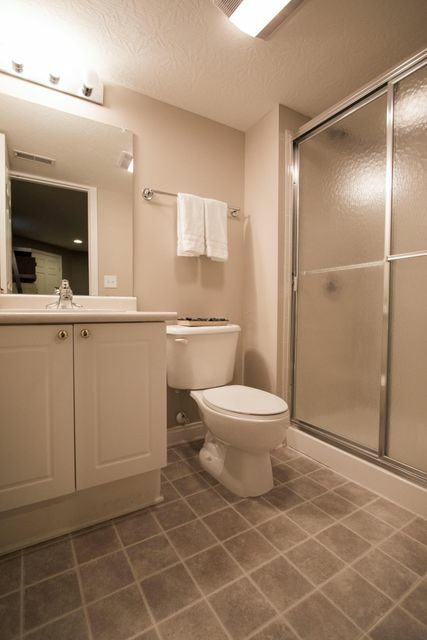 Conveniently located to various shopping and dining!